Great News from Mac App Store: Volume Purchase Available! If you use Mac applications for Business needs or for Educational purposes and would like to equip your team with awesome Mac apps in one click, you will like the new option provided by the Mac App Store: Volume Purchase is now available! Employ mobile device management (MDM) solution or Profile Manger in OS X to distribute licenses and make your workforce more productive and efficient. 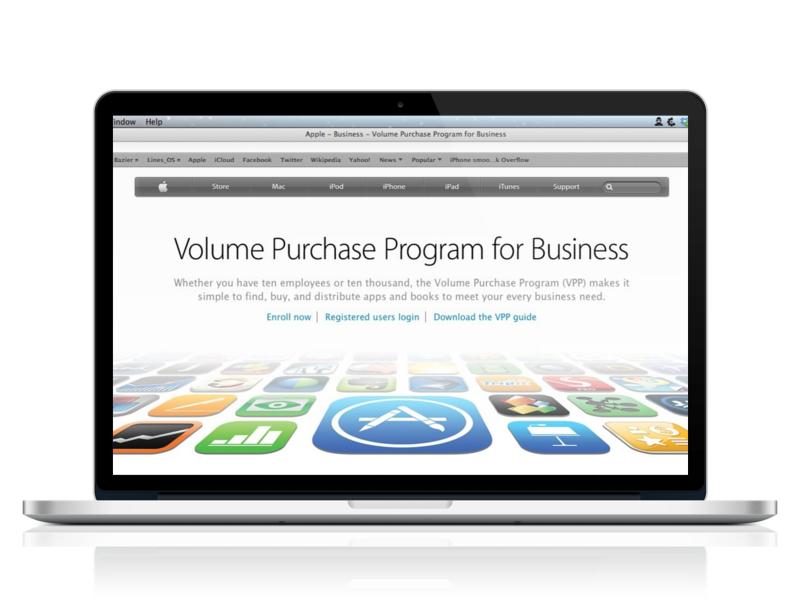 Learn more about volume purchase for Mac and iOS applications. Outline for Mac is also available for volume purchase on the Mac App Store. As a Reader so far. Outline Editor for Mac is being polished at the moment and will become available in December. We are excited about its release and would like to thank our customers for patience and support! Dealing with sensitive private or business data one cannot afford using public cloud services as a backup and sync method. Microsoft has invented a solution for corporations looking for opportunity to store and access data locally, without the necessity to upload documents to Web Sharing applications. SharePoint. It acts as a central workspace for your project. You can store, sync and share all your files and collaborate with colleagues in real time. No one outside your working team has access to your corporate SharePoint Server. Your data is safe, up-to date and always available for you! Despite being a reliable repository for your data, SharePoint server can be used as discussion board or even Business Intelligence Dashboard. 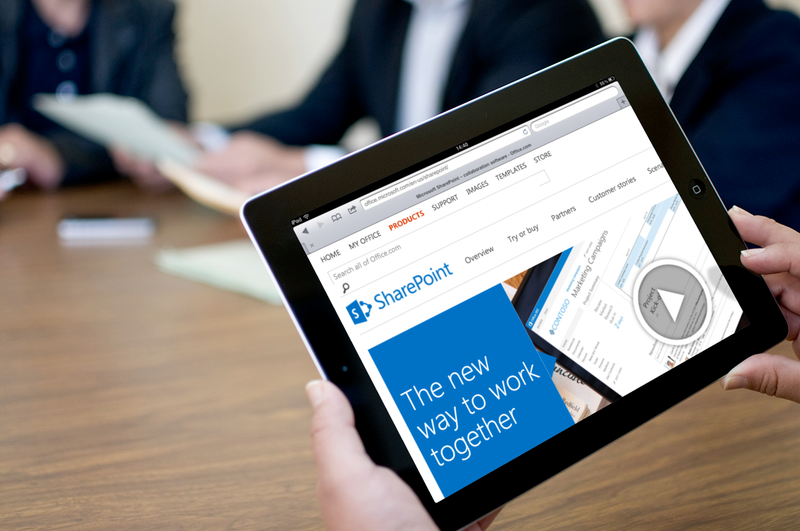 Learn more about how you can organize your teams with SharePoint. Meet Outline v.2.7 and make your professional note-taking mobile and secure! Take advantage of Outline UI, intuitive structure and strong editing functionality to benefit your work. Your iPad, packed with Outline v.2.7, becomes an irreplaceable assistant in any project processing. 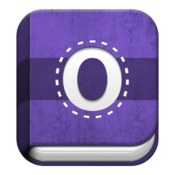 work collaboratively on a notebook in real time. Convenient interface and rich functionality of web-based cloud storage – BOX – is aimed at business and enterprise use. In case if employing local server is not that critical for your company, Box will serve you best! Learn more about Box for Business and for Enterprise IT. Our Team is convinced that, equipped with a nice, convenient and modern tool like Outline, you will do more and better for the success of your undertaking. Outline functionality is at your disposal. Good luck! Copyright © 2014 Gorillized Corporation. All rights reserved.